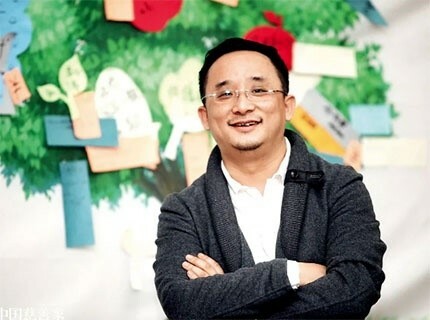 Below is an interview (in Chinese) with Jaff Shen of Leping Foundation, which is a major foundation promoting B Corps in China. Leping Foundation has been studying B Corps for quite a number of years. They are well informed of various movements in the world attempting to reinvent capitalism. They decided to focus on B Corps because they genuinely believe that this is what China needs. They see the strengths as well as the limitations of the current B Corp scheme but they also recognize that it is in the process of evolution. They believe that the system will keep on refining itself as more and more companies and countries getting on board. Some people might think that China might want to develop her own form of B Corps and shy away from something originated in the US. Shen’s analysis demonstrates that Leping Foundation is quite open-minded and is ready to embrace something on its own merits. One important message from this interview is that Leping would like to see an early development of B Corps in Hong Kong so that they could learn from our experience. This is a spur for us to accelerate B Corp development in HK. Leping Foundation is a partner of Social Enterprise Summit and they will be giving a presentation at the Summit in the session that I will be moderating on Nov 8. For those of you who could read Chinese, I strongly recommend you to read this interview report.